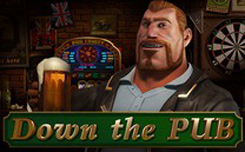 Slots Down the Pub, has five reels and 15 paylines. On the screen of the game, you can see: a glass of beer, salted nuts and other themed pictures. Wild (clover) can replace other pictures, if required by the situation. Scatter (poster with the owner of the bar), at least three scatterers, run free spins. The letters that form the word BONUS start the prize round when they line up in any cells on five reels. 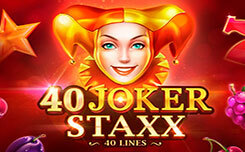 Free Spins – the number of free spins is not set. Its size remains the same as in the previous back. On the third drum there can appear the symbol Pint (glass). 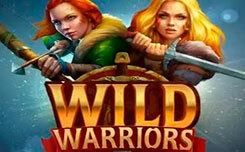 It uses additional multipliers that participate in the calculation of payments, and is also used in the role of Wild. First the factor is x2, then – x3, and then – x10, which is the maximum. When Pint drops three times, another launch is made, and the free spins are completed. Bonus – This round is played on a classic gaming machine that appears on the screen. It will indicate the number of moves that need to be made on a special field. On the way will come across various symbols that prescribe certain actions. The further you get, the bigger the gain will be. 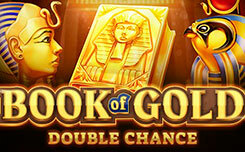 The slot is equipped with cool graphics, stylish design, impressive animation and user-friendly interface. But its main advantage, of course, is the variety of gaming opportunities.